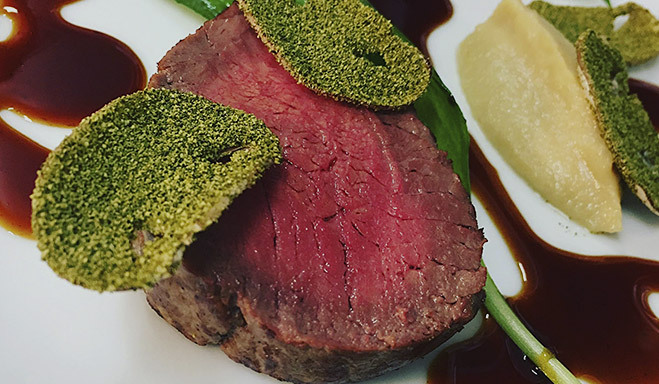 Our focus is a carefully crafted modern take on British classic dishes. Our menu follows locally available seasonal produce, and we take inspiration from the best ingredients available each month. Our menus are constantly evolving, so this is just a sample of the dishes you might enjoy when dining with us.